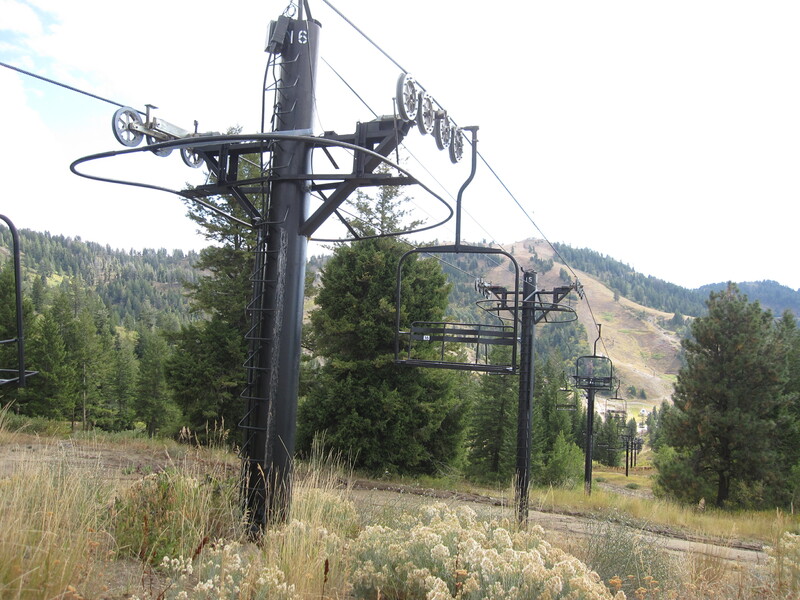 Western Canada’s oldest ski resort will continue to expand next summer with the addition of a new triple chairlift. 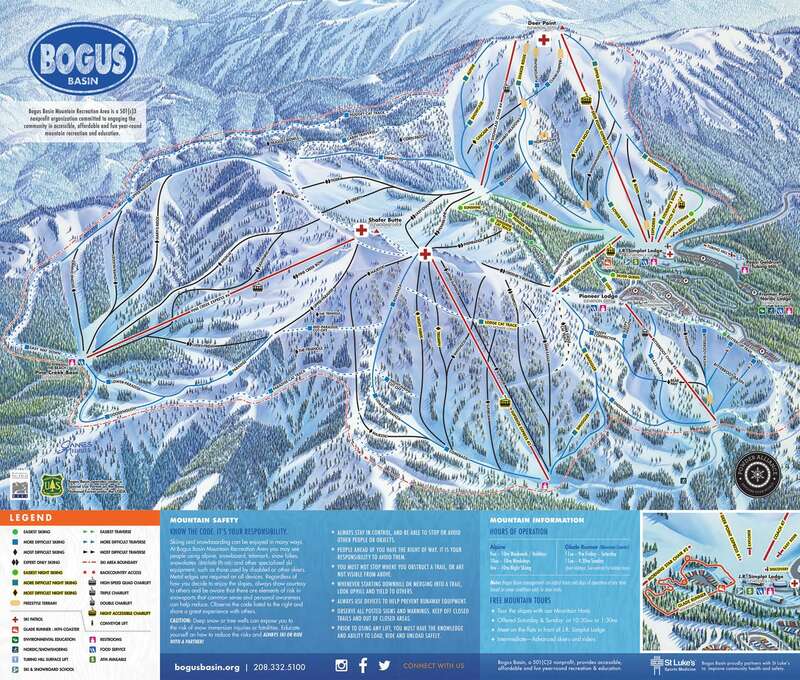 Red Mountain, situated along British Columbia’s famed Powder Highway, says the long sought Topping lift and terrain will debut for the 2019/20 season and bring the resort to 3,840 acres. “This new triple chair is exciting on its own,” said Red CEO Howard Katkov in a statement. “But what’s truly exciting is how the Topping Chair continues our dedication to improving the adventure for our guests. 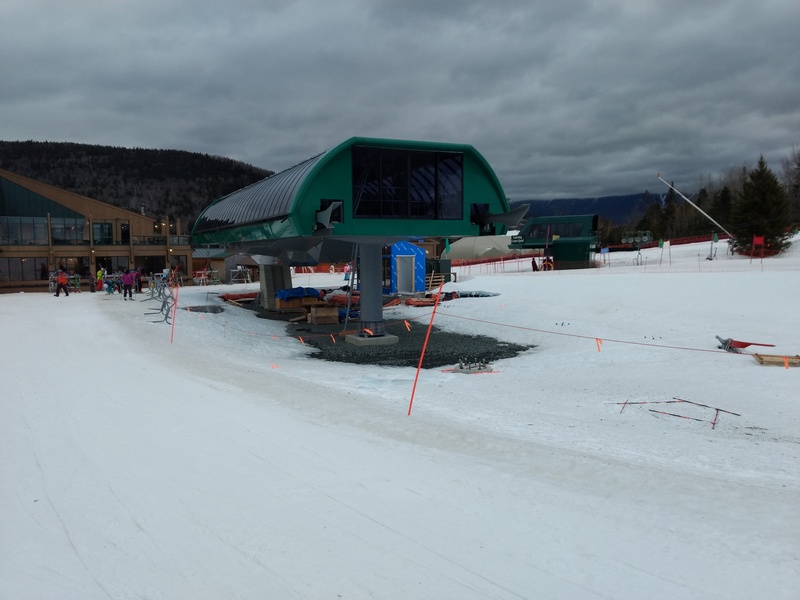 This new chair streamlines skier traffic around the resort beautifully.” Guests will now be able to access Grey Mountain (opened in 2013) from the Silverlode lift (opened 2007) without needing to ride the extremely long Motherlode chair. 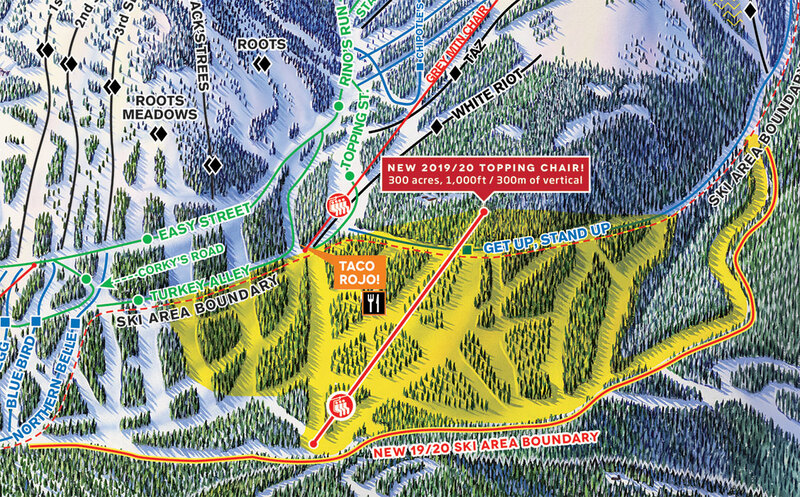 The 300 acre boundary expansion will also include six new intermediate trails approaching 1,000 vertical feet apiece. 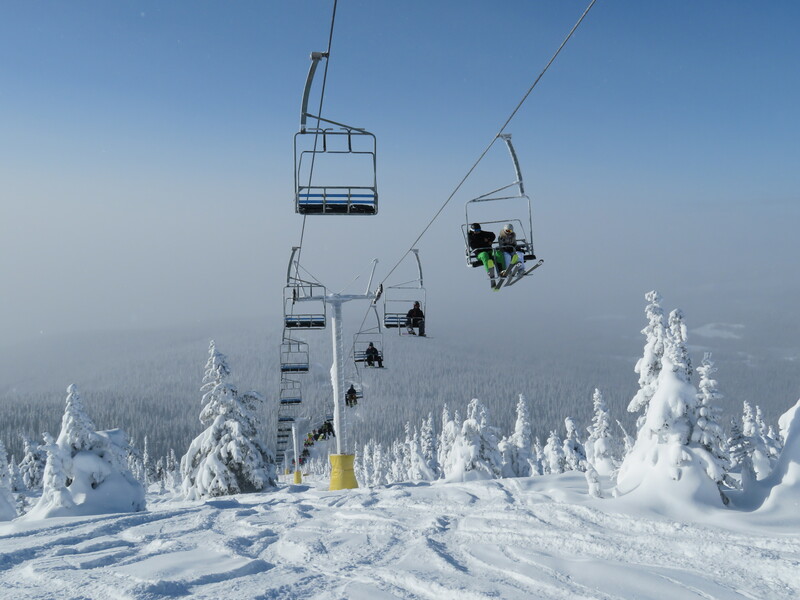 The new chairlift seen operating last winter at Big White. 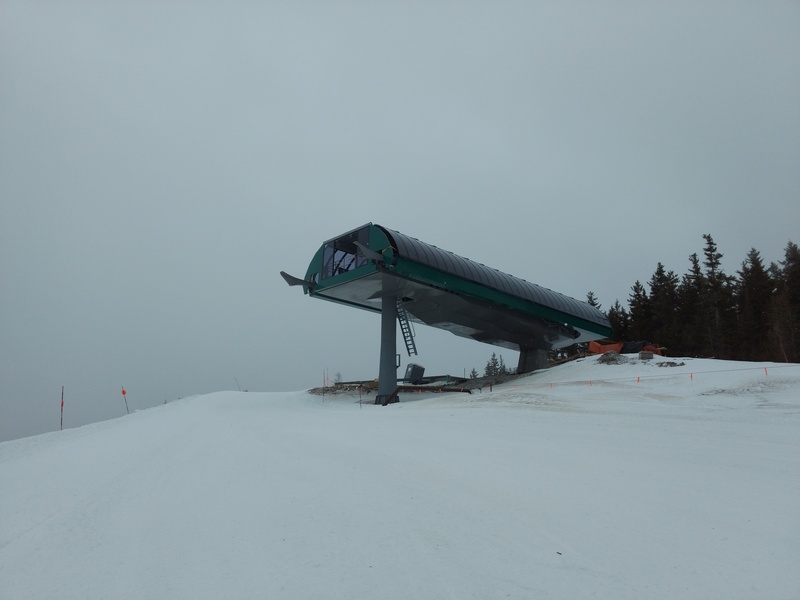 The Mueller lift was purchased last year from Big White, where it operated for four decades as the Powder chair. At Red, Topping will join an all fixed grip fleet of lifts built by Mueller, Doppelmayr, Poma, Lift Engineering and Thiokol. 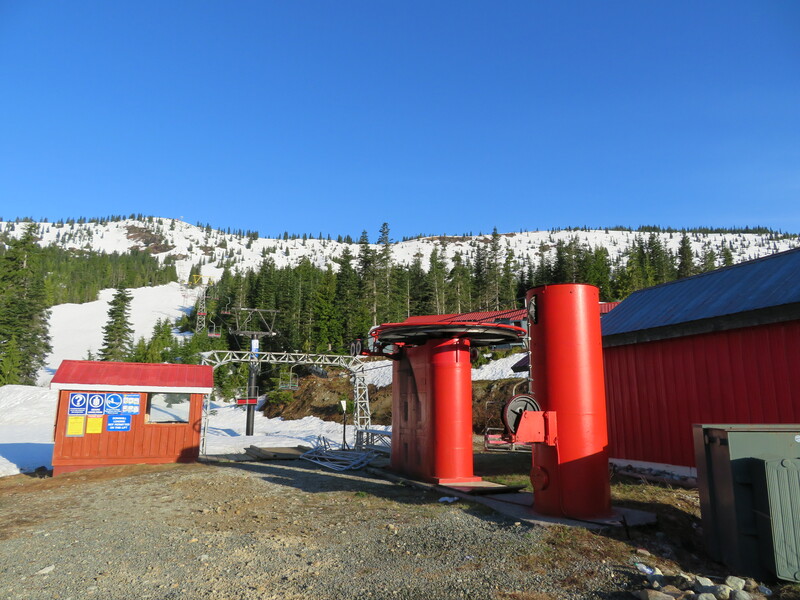 With the confirmation of Red’s project, ski resorts across British Columbia have now committed to add at least four new lifts in 2019, more than any other Canadian province thus far. 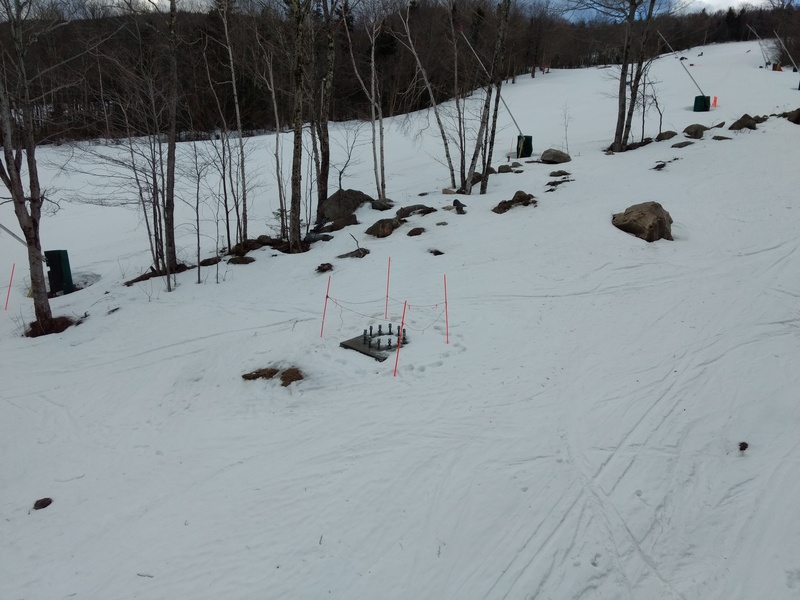 North America will be down to 56 operating Mueller lifts after this double chair is no more. 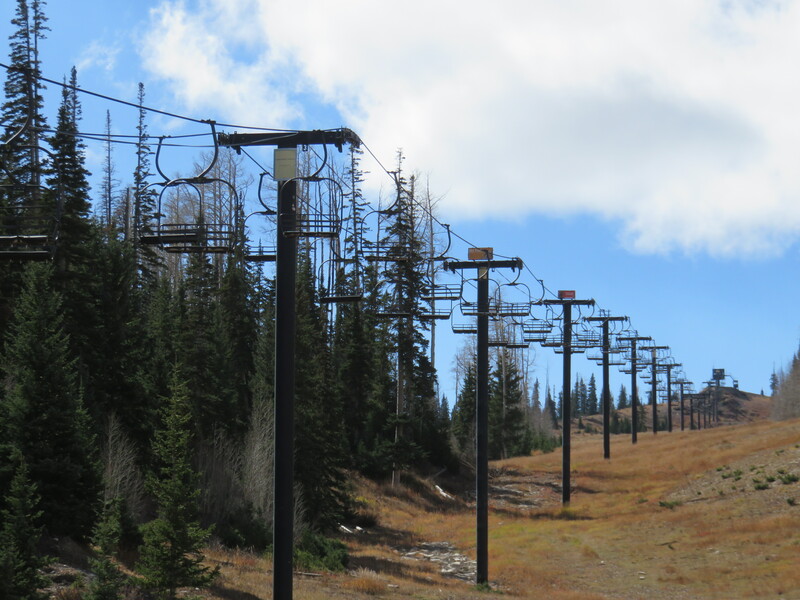 The original chairlift from Sasquatch Mountain Resort’s inaugural 1969-70 season will be replaced this summer with a Leitner-Poma fixed grip quad chair. 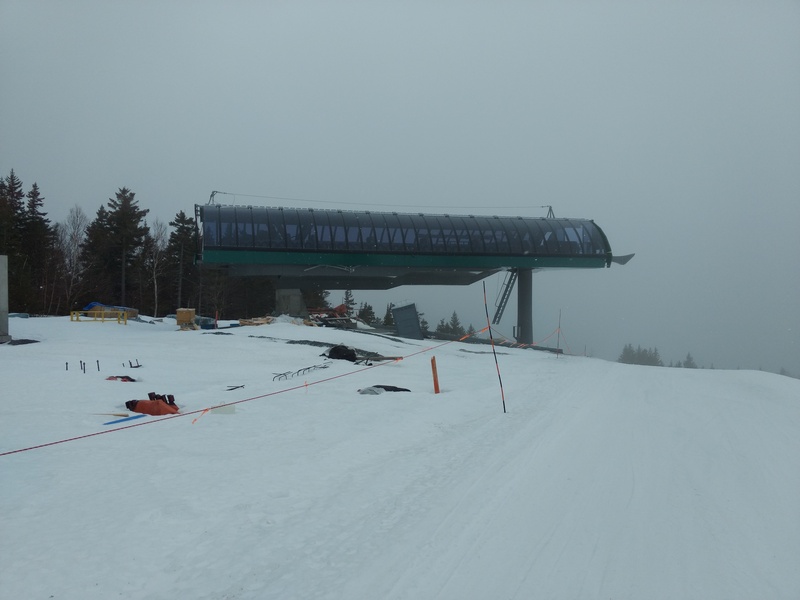 The new 4,000 foot lift will supplant a classic Mueller center pole double called Skyline, which rises just over 1,000 vertical feet. Sasquatch, situated along a gravel road north of the fast growing city of Chilliwack, British Columbia, also features a Doppelmayr triple chair and newer Mueller beginner lift. 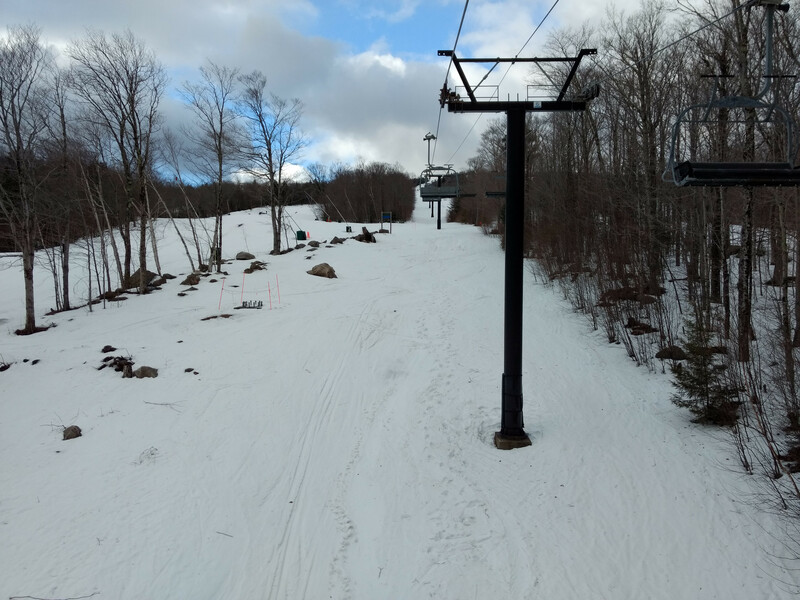 Back in December 2017, the resort announced a used Doppelmayr detachable quad chair would replace Skyline, a project which did not end up happening. 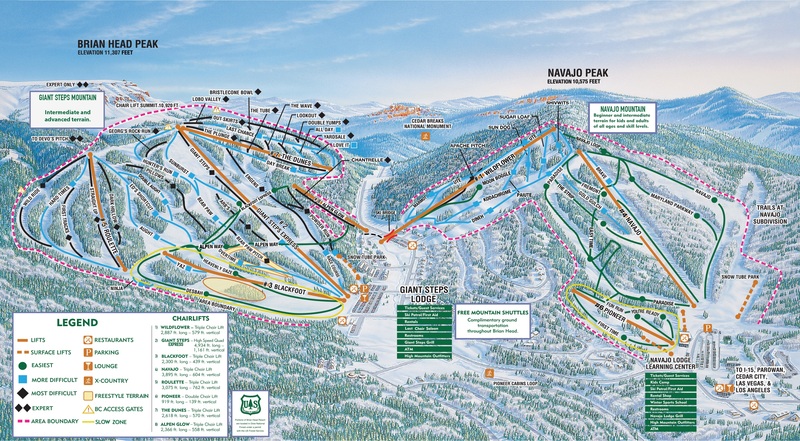 Sasquatch Mountain used to be known as Hemlock Valley Resort and is operated by the Berezan Hospitality Group.